One of the leading institutions of Uttar Pradesh. 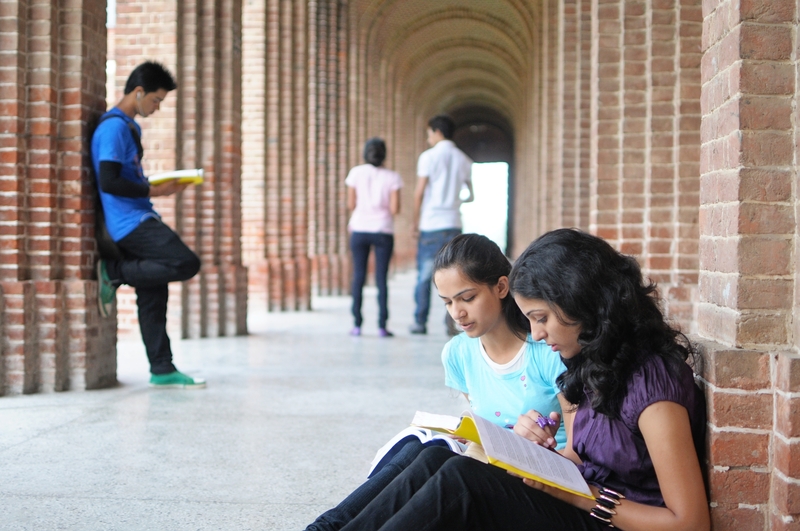 Avail the best courses and education. 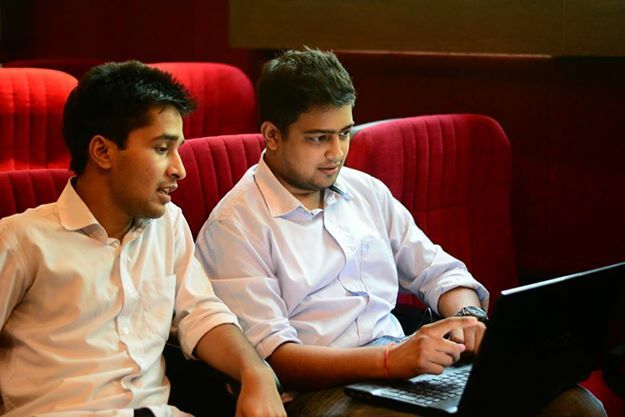 Get the most experienced and qualified faculty for learning. For any age group, learning becomes easy if it is full of fun. Make learning a fun session. You can get in touch with us very easily. Makes the education easy and for all. 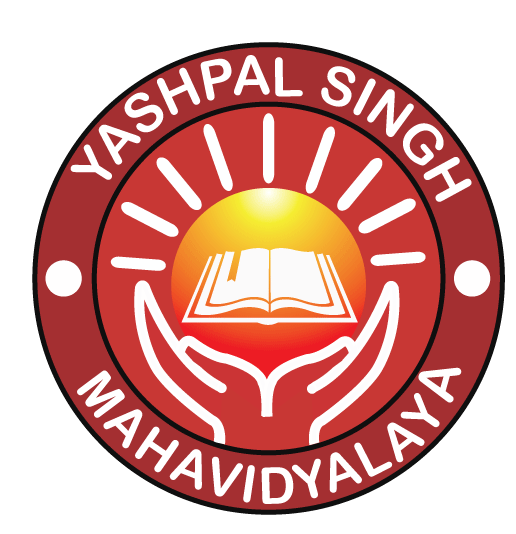 We at Yashpalsingh Mahavidyalaya offer a wide range of courses. In the initial stage of establishment, we offer good quality education in the field of Bachelor of Commerce (B.Com), Bachelor of Science (B.Sc) and B.Ed. The quality of education we provide to the students who enroll with us is the key to success. We make sure that our students are provided best quality education backed with sufficient teaching aids. The quality of an institution is judged by the experience of the faculty that runs the college. Besides having a good infrastructure, we focus on quality education and knowledge. Hence the need of experienced faculty. Students and lecturers have different roles. While lecturers give their best to make understanding of the subject matter well, students try to get most out of every lecture. This involves total participation of teachers as well as students.